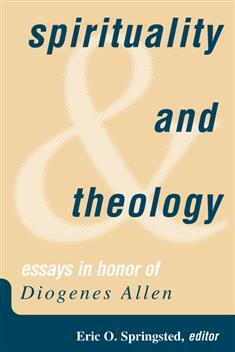 This collection of essays honors the work of Diogenes Allen, one of the leading theologians in the United States during the twentieth century. The list of contributors from the fields of theology, spirituality, and ethics demonstrate how Allen's work remains fresh, invigorating, and provocative today. Interdisciplinary by design, this collection makes an important addition to graduate and seminary classes.